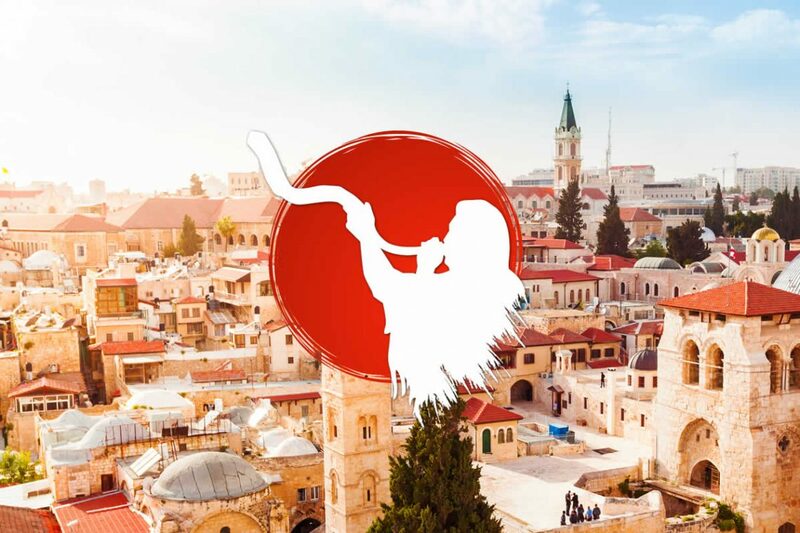 13 unforgettable days touring the Land of Israel in praise, prayer and prophetic proclamation. You are invited to celebrate the 1st Year Anniversary of the Embassy of the United Nations for Israel at the Gates of Jerusalem and Archbishop Dominiquae’s 60th Birthday. This is going to be one outstanding Sukkot Tour! Registration fee: $500 to secure your place. The remaining balance of $2415 to be paid by July 1st 2019.